DURABLE SILICONE BUTTON: Good sense of touch, ABS plastic material, light weight. Reasonable configuration and comfortable operation. 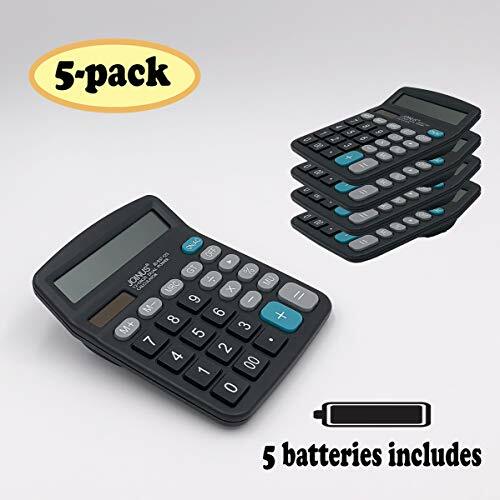 SUNYANG Basic Calculator is a general purpose desktop calculator, 12 digits make it most useful for large calculations. If you have any questions about this product by SUNYANG, contact us by completing and submitting the form below. If you are looking for a specif part number, please include it with your message.